Atelier Editions provides digital imaging services for artists, illustrators, photographers and galleries. We specialise in reproducing original artwork as Fine Art Giclée Prints. 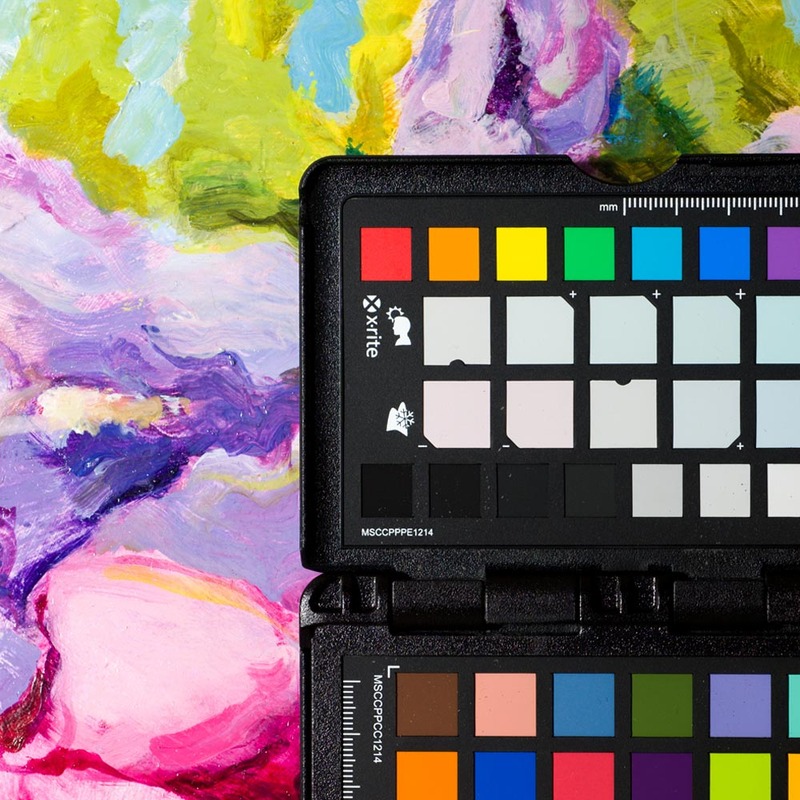 Whether you work with acrylics, oils, watercolours, collage, ink or other media, we can help make your artwork available to a wider audience. And as artists ourselves, we appreciate the importance of maintaining consistent colours and maximum detail at every stage of the process. 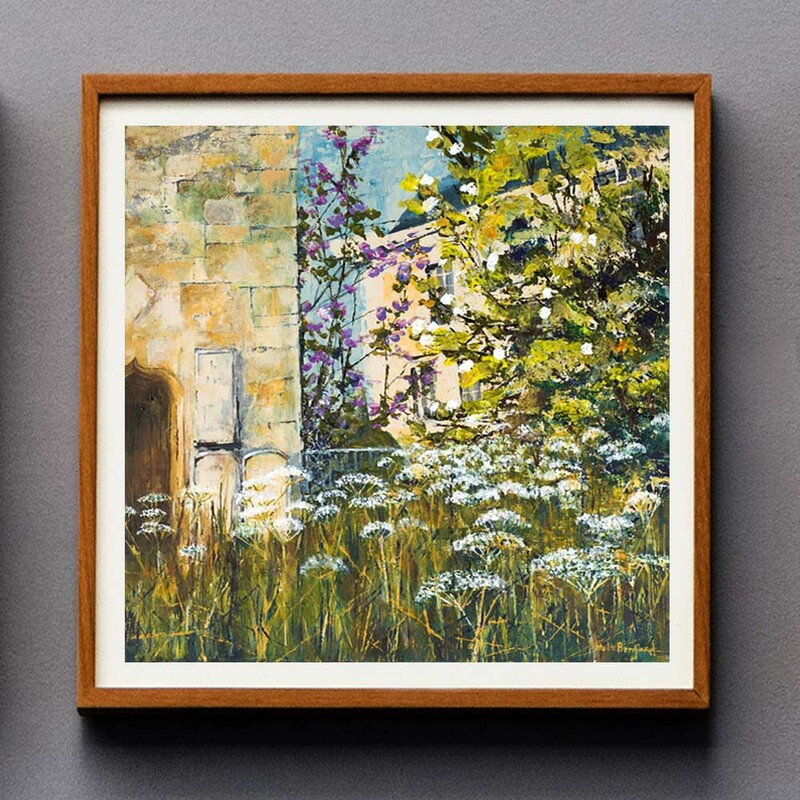 We photograph or scan your original artworks to create digital reproductions ready for print. Looking to sell your artwork? We produce single, limited or open edition Fine Art Giclée Prints. 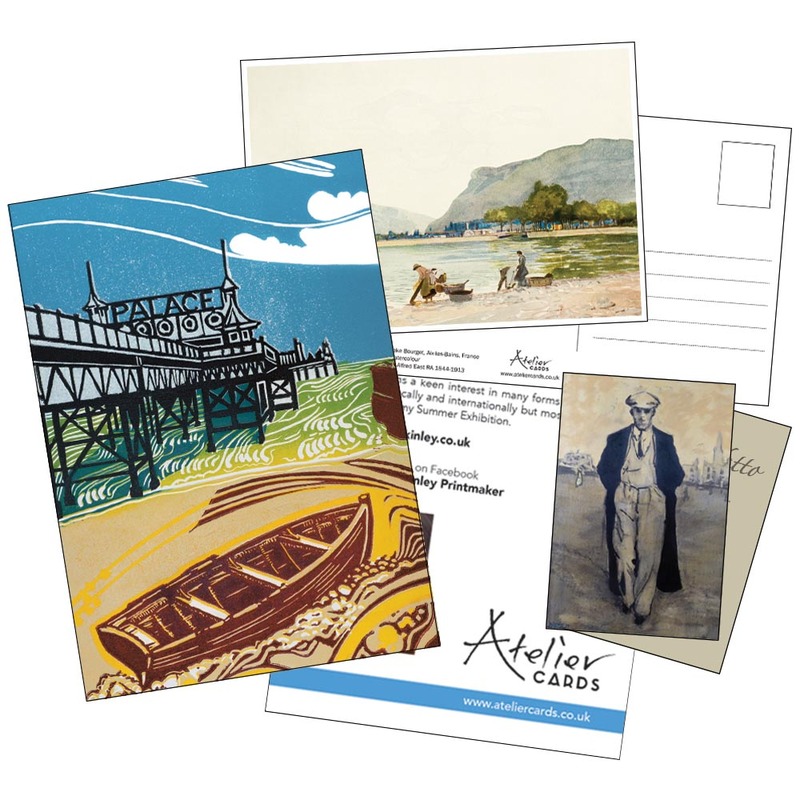 We design greeting cards, postcards & business cards showcasing your artwork as part of our Atelier Cards service. 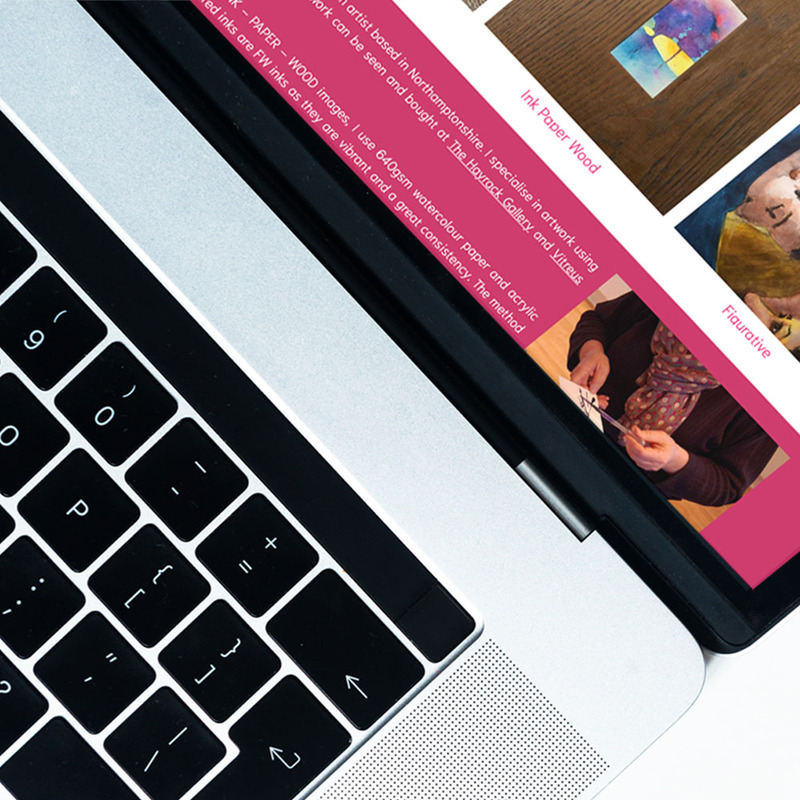 We offer artists the opportunity to create striking web portfolios; fully optimised for desktop, tablet and mobile. Atelier Editions is working in collaboration with The Alfred East Art Gallery in Kettering, Northamptonshire. 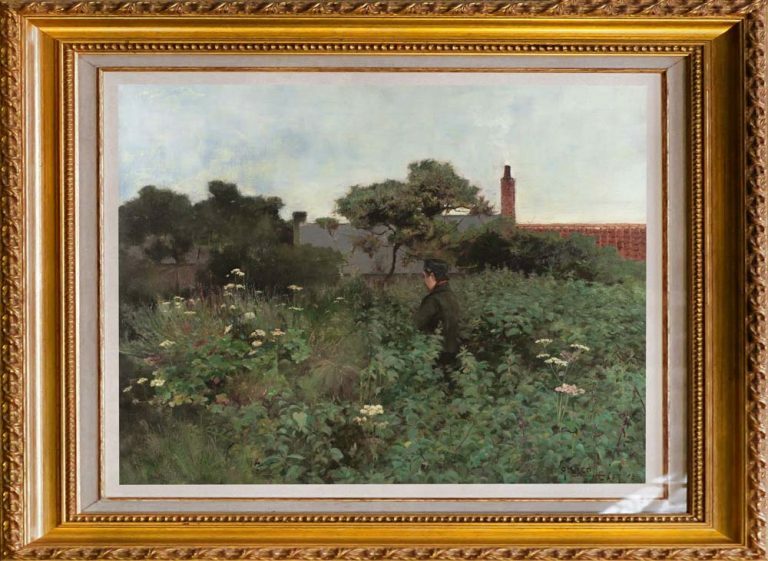 We are producing Fine Art Giclée Prints of the gallery’s Permanent Collection to be made available to the public. Visit the ‘Prints Charming: Own Your Own’ exhibition to see the on-going project on display in the Large Gallery.